Kills viruses, bacteria, fungi, mold and yeast without the need for chemicals. 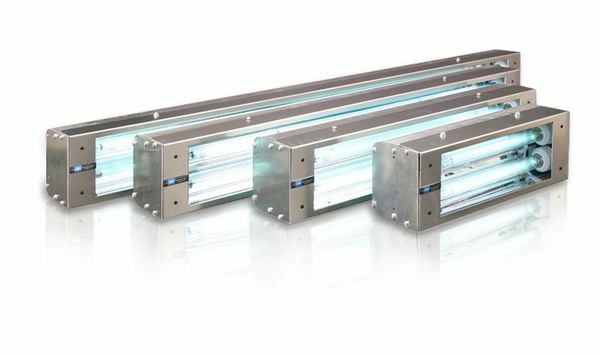 Modular design for multiple UV lamp installations. Water resistant ok for wash down! 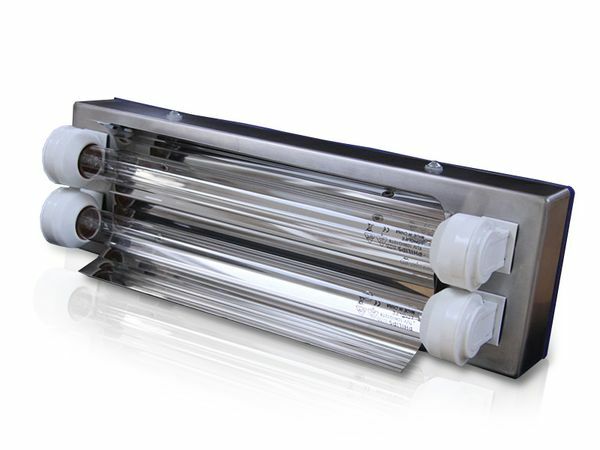 *Available in Low and High output 20w-150w options with various legnths from 12-48inches.